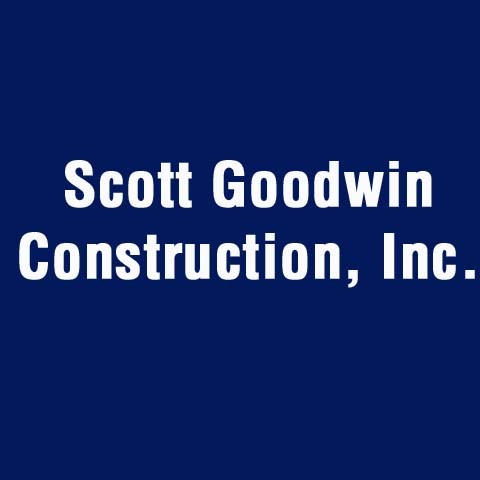 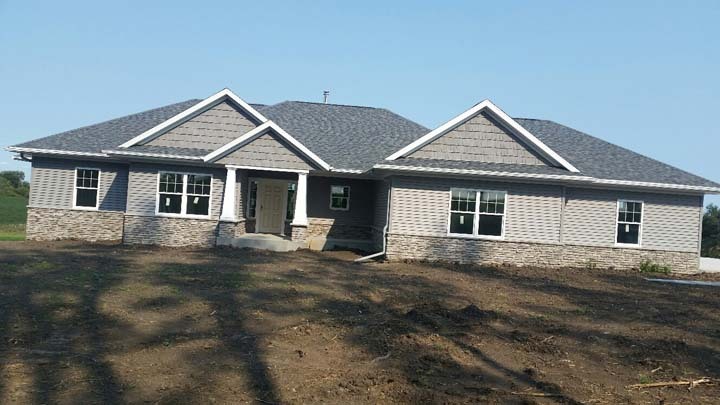 Scott Goodwin Construction, Inc., in Washington, IA, is the area's leading contractor serving Washington County. 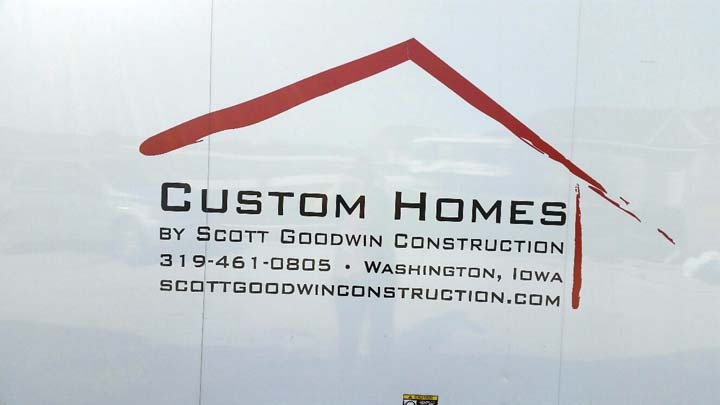 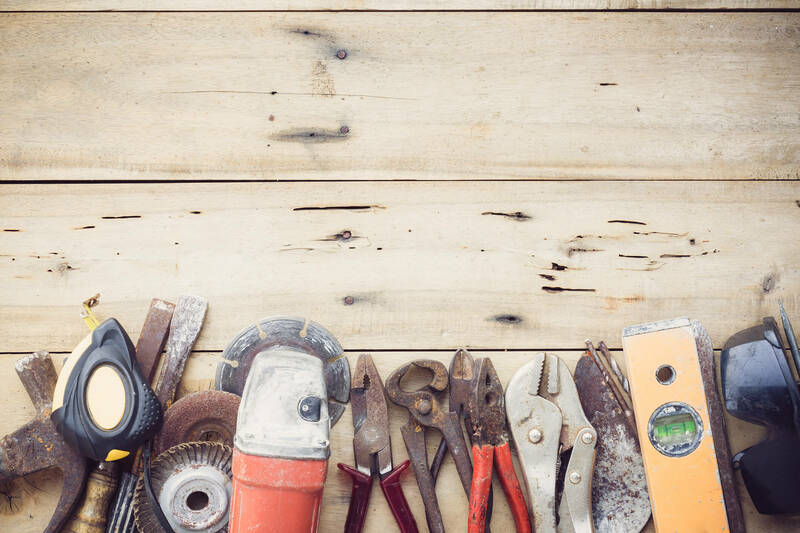 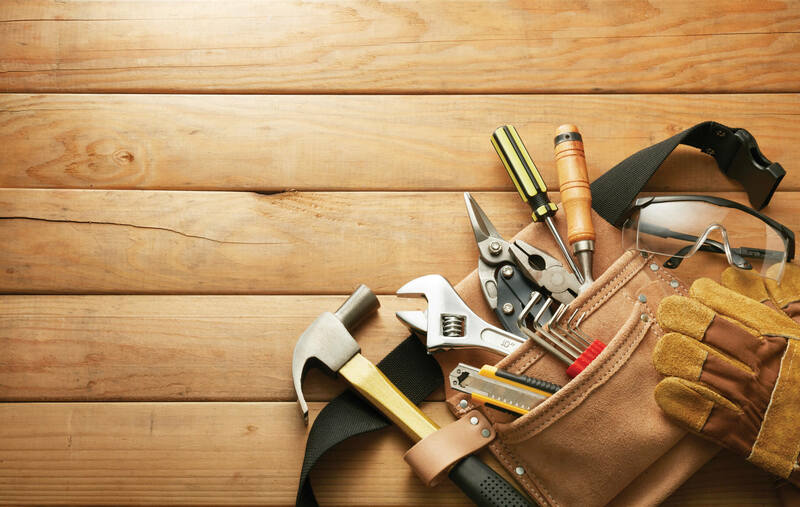 We specialize in new construction, remodeling, additions, home improvement, decks, siding, cabinets and more for all your construction needs contact Scott Goodwin Construction, Inc., in Washington! 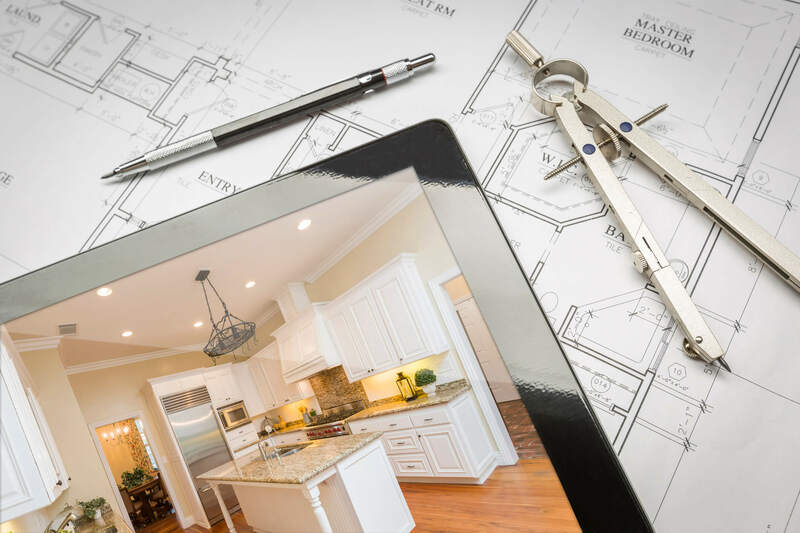 We specialize in Remodeling, Room Additions, Decks, Siding, New Homes, Cabinets, and Insured since 1995.